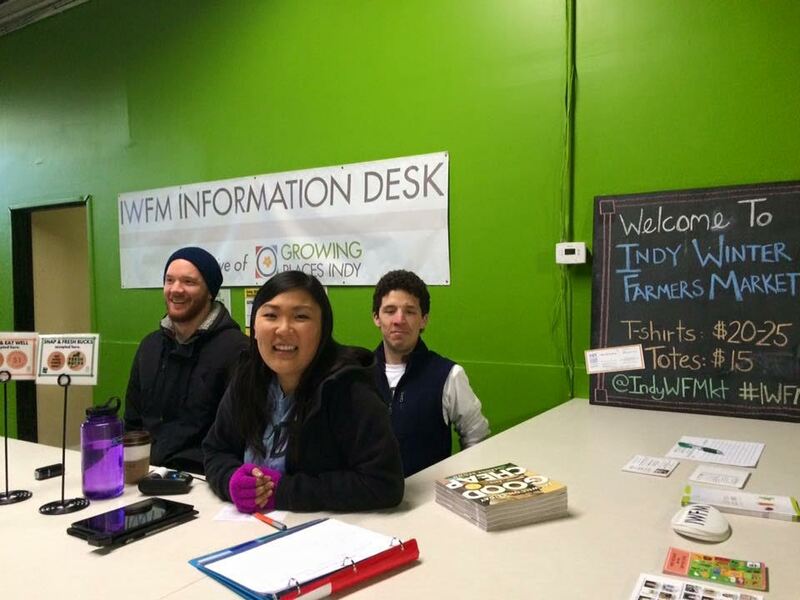 In Indianapolis, Indiana, the Indy Winter Farmers Market had a busy season this year. Liz Wertz, the Eat Well Initiative Coordinator and Social Media Strategist with the market, said this past season was one of the best they’ve ever had and attributes their success largely to two important factors: a change in location to a neighborhood food desert, and their ability to accept SNAP (formally food stamps). 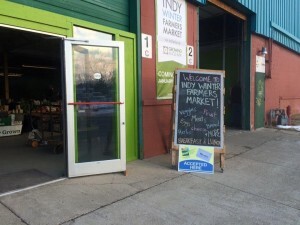 The market secured the equipment and service required to complete electronic benefit transfer (EBT) through the Farmers Market Coalition’s Free SNAP EBT Equipment Program. The program is available to farmers markets and direct marketing farmers nationwide, and is administered in partnership with the USDA Food and Nutrition Service. 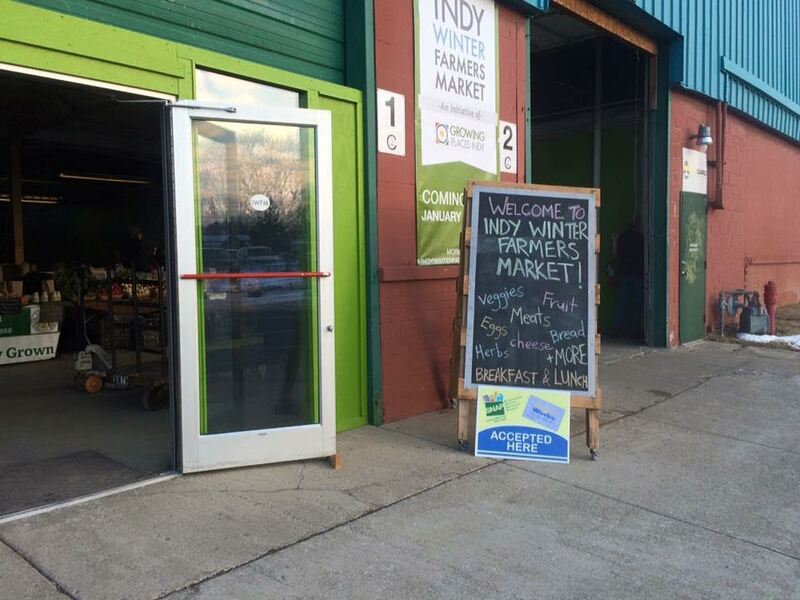 The Indy Winter Farmers Market is located on a major bus line, and in the surrounding neighborhoods 75% of the households receive SNAP benefits. Since the move and since receiving free EBT equipment from FMC, the market has increased SNAP redemptions by 100%. Wertz has received positive feedback from both customers and vendors: the availability of SNAP at the market not only increases access to healthy foods, but also provides an income boost to the farmers who can now sell to a new customer base. The new SNAP EBT equipment is reported to be quick, efficient and more user friendly. “Going to a farmers market for the first time to redeem your SNAP benefits can be intimidating, but the new equipment has made it very easy for new customers. It has turned new SNAP customers into repeat customers”.